At first, Netflix’s BoJack Horseman, gives the impression it will be the sitcom version of silly string. 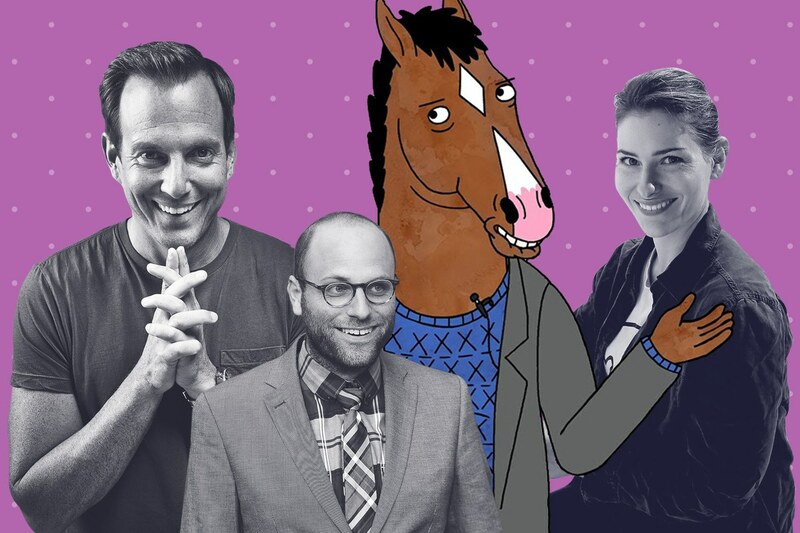 It’s a pastel-tinted animated show about a half-horse, half-man named BoJack Horseman, who is an actor with a cat agent, a dog nemesis, a girl crush, and a man-child best friend named Todd. The show’s themes, alphabetically, include: addiction, alienation, ambition, failure, loneliness, redemption, and regret.